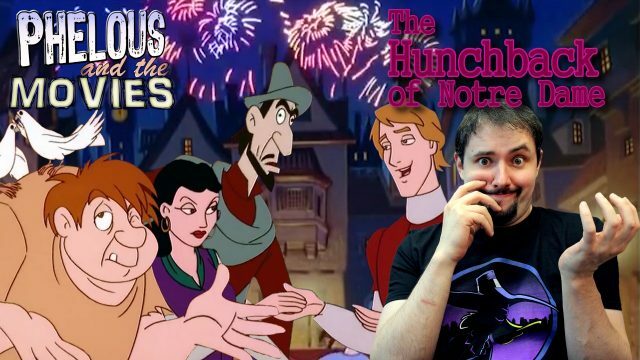 Burbank’s version of this story almost forgets about Quasimodo but at least there’s lots of doofy Frollo. Also Esmeralda might be a witch. 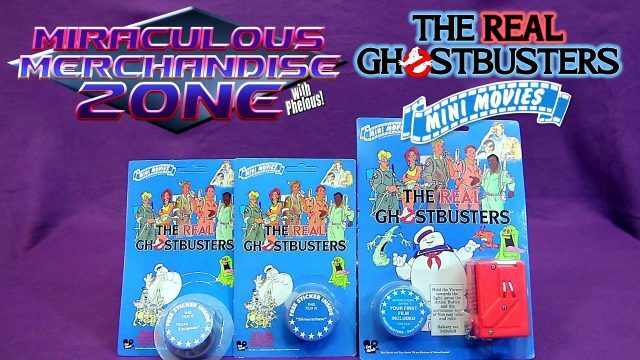 The Real Ghostbusters turn into The Reel Ghostbusters when they are turned into a mini cartridge held film reel. Quite an interesting way to have a portable video. 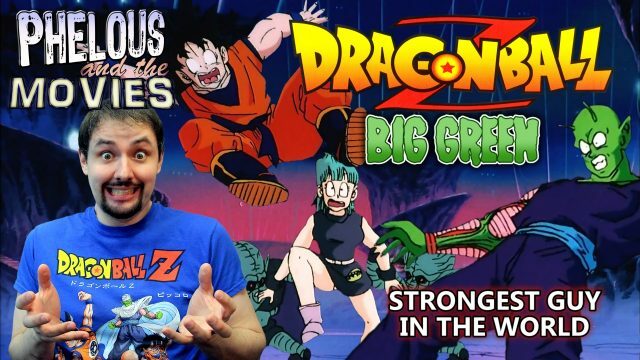 I go over the history of how we got the DBZ Big Green Dub and then take a look at Strongest Guy in the World! 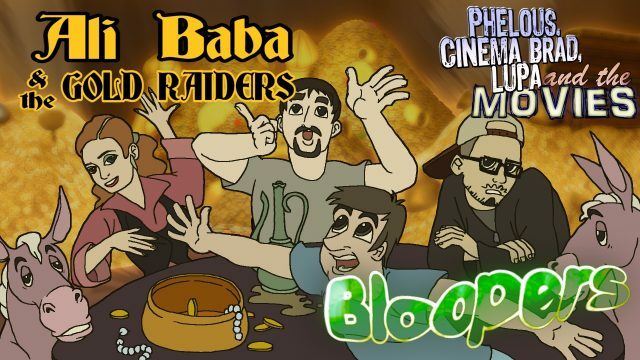 Brad, Allison and Phelan team up to look at one of the most abysmally animated nightmares ever created by someone who isn’t Dingo Pictures. 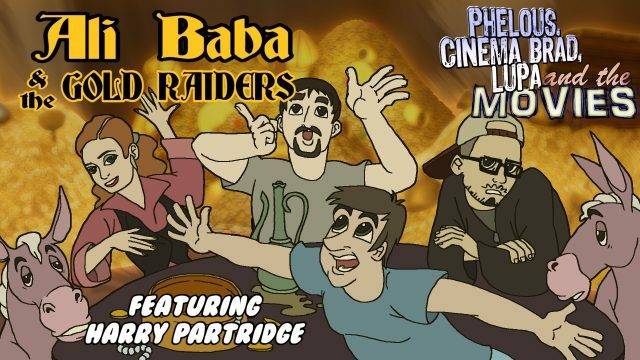 But they’re gonna need a little help from Harry Partridge! 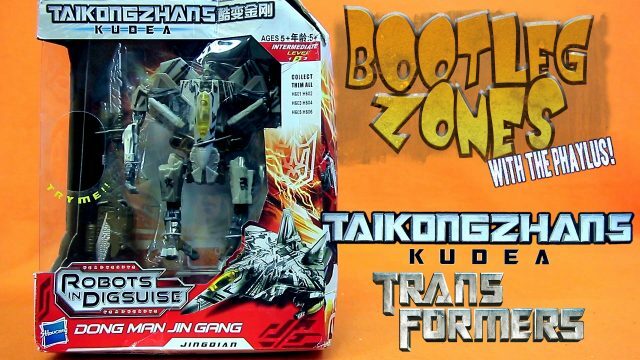 Transformers Dark of the Moon bootlegs have been transformed into Taikongzhans Kudea! 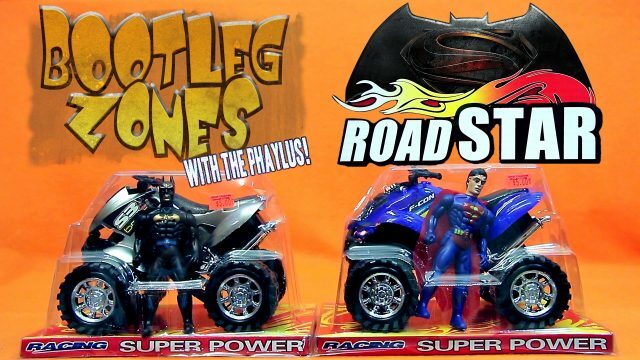 Also they’re all named Dong Man! 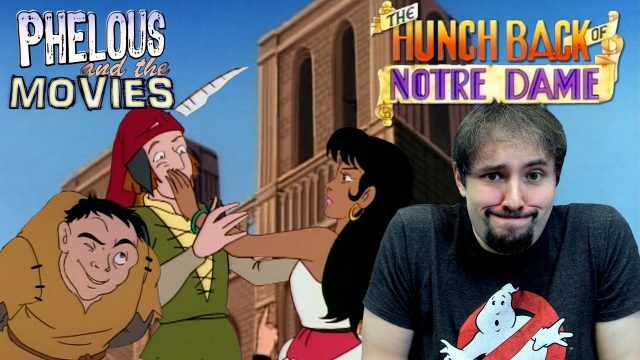 We’re back at Notre Dame for Goodtimes’s take on the Hunchback tale. 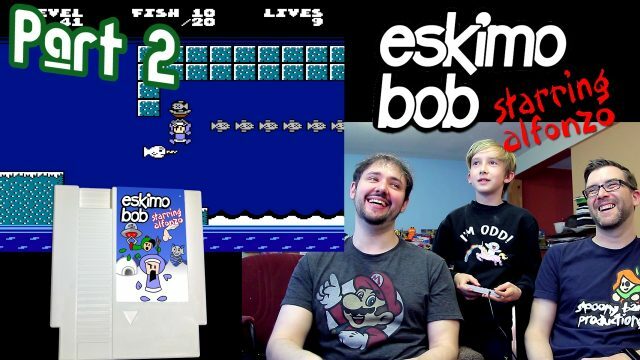 Prepare for Jetlag as this adaptation gives us more AND less than ever before! The Alice Saga aka Paul W.S. 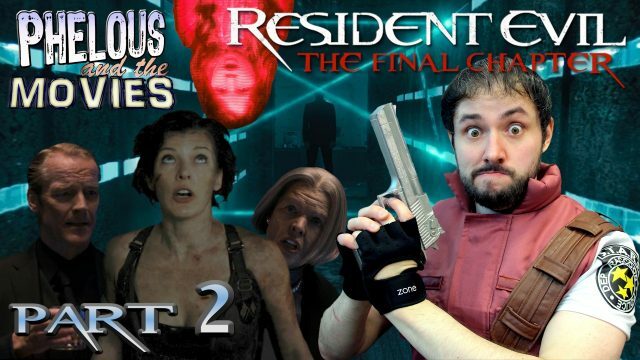 Anderson’s Resident Evil series is finally over! But they’re going out with a bang as almost every second of this movie is wrong!